So, you’re young, you’re smart, and you want to change the world. How do you do it? Every budding entrepreneur thinks about this important question, but leave it to American inventor, leader, and all-around genius Steve Jobs to answer it once and for all. 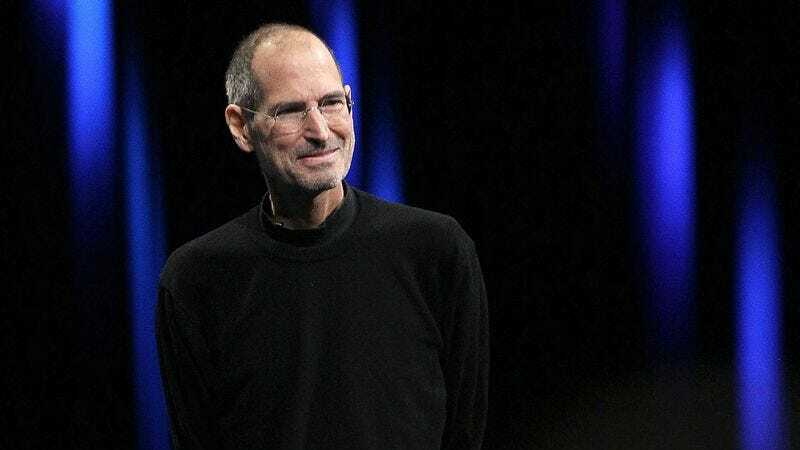 In 2003, Jobs wrote an amazing open letter, addressing it to “All the rebels in the world who are wrong enough to be crazy.” Collected below are the eight excerpts every budding entrepreneur needs to read. Pure wisdom. Jobs was a true visionary!